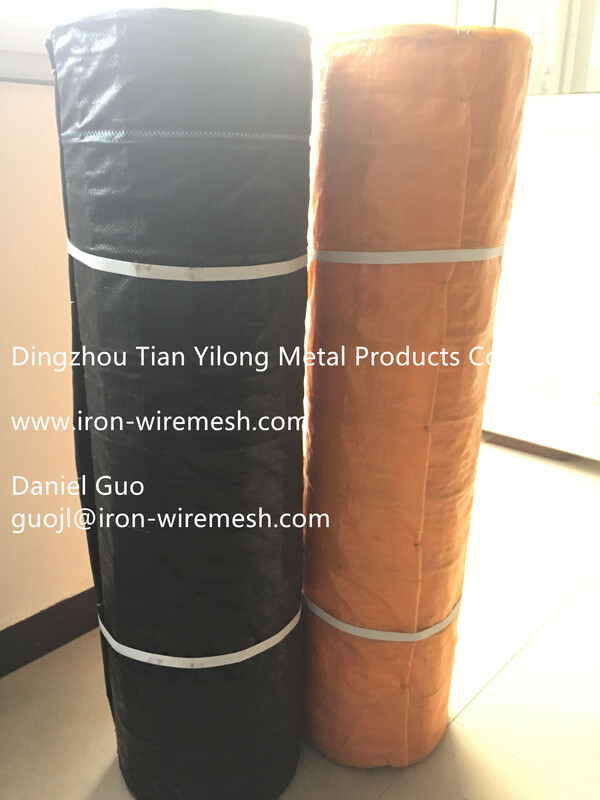 Product categories of Wire Backed Silt Fence, we are specialized manufacturers from China, Wire Mesh Silt Fence, Wire Backed Silt Fence suppliers/factory, wholesale high-quality products of Woven Wire Fence R & D and manufacturing, we have the perfect after-sales service and technical support. Look forward to your cooperation! 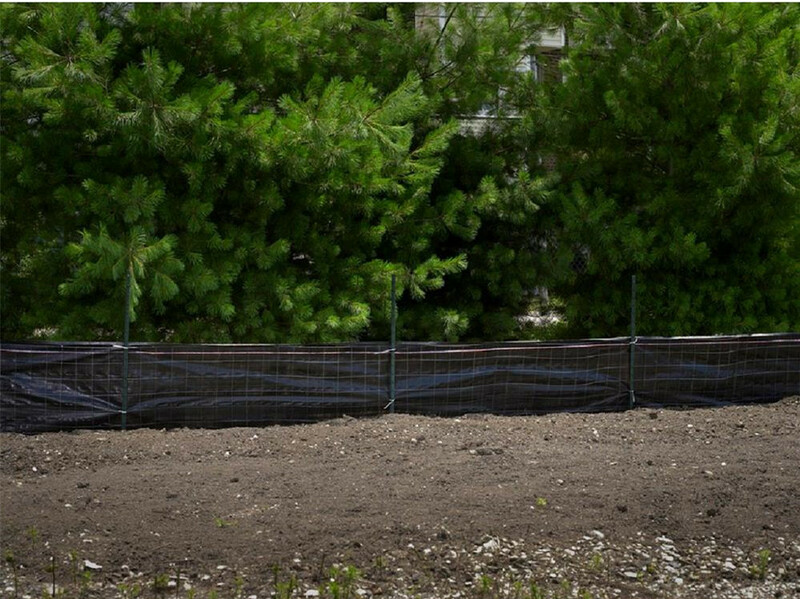 Wire Backed Silt Fence (WBSF) is constructed with a three or four feet high wire scrim, covered with a woven poly propylene filter fabric. The galvanized steel scrim supports the fabric in an upright position even under substantial loads of silt and water. A fabric apron extending beyond the wire is also available.